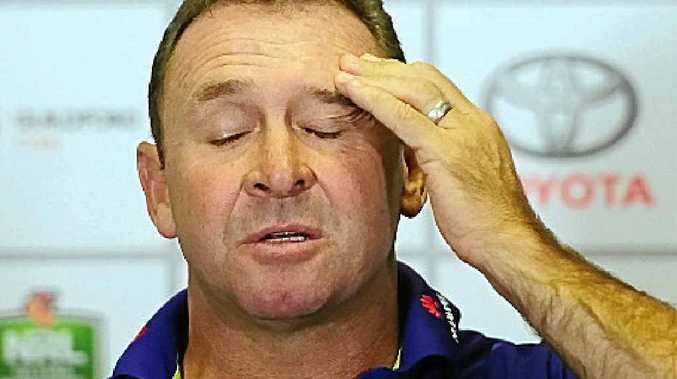 RICKY Stuart's latest refereeing outburst will be reviewed today with the outspoken Canberra coach facing yet another $10,000 fine for being critical of the match officials after the Raiders 26-20 loss Penrith. The NRL Football Operations department will review transcripts of Stuart's post-game comments in which he described some of the refereeing decision as the worst "clangers" he had witnessed. A furious Stuart (pictured) slammed the refereeing as "laughable" and not up to NRL standard. An NRL official told APN yesterday it was unlikely any judgement would be made on the Canberra coach's tirade until a full review of transcripts was completed probably sometime today. 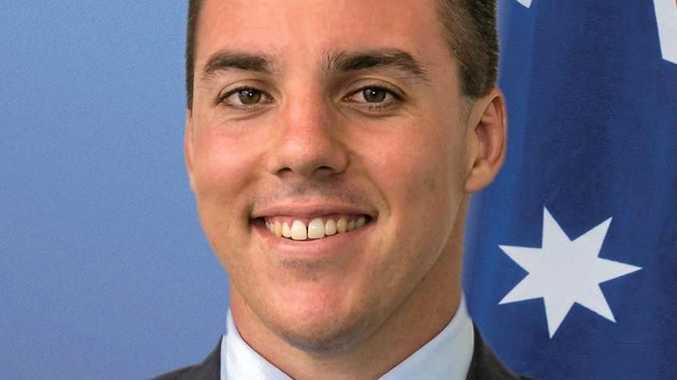 Stuart copped a $10,000 penalty 12 months ago after questioning the impartiality of the referees in the wake of Parramatta's loss to the Gold Coast.